Teddy, my beloved dog, gained a few pounds within a year and became a little … well, fluffy! Because he’s always had a healthy appetite, I didn’t pay too much attention to the extra weight. Lately, I have noticed that it seems like he wants lots of foods. He wants breakfast, second breakfast, pre-lunch, lunch, afternoon snacks, dinner, and even midnight snacks! Even though this behavior seemed odd, I didn’t put much thought into it. Then, all of a sudden, I noticed that he started to lose weight even though he was eating almost 6/7 times a day. His water intake was a lot more than usual and he urinated frequently. He seemed sleepy and less playful. What’s wrong with my Teddy? Feeling tense, I contacted my vet ASAP. Once the doctor learned of all his symptoms, he notified me that Teddy is suffering from diabetes! I thought diabetes is just a human disease. There is no chance that a pet may fall for this deadly disease. Basically, diabetes is a disease of the pancreas. The pancreas is responsible for producing a sufficient amount of hormone known as Insulin. The insulin pushes the Glucose (one kind of sugar) into the cells through the bloodstream. The problem occurs when the insulin level becomes impaired. The cells starve and glucose builds up in the blood. If this situation remains untreated, it leads to life-threatening disease, diabetes. 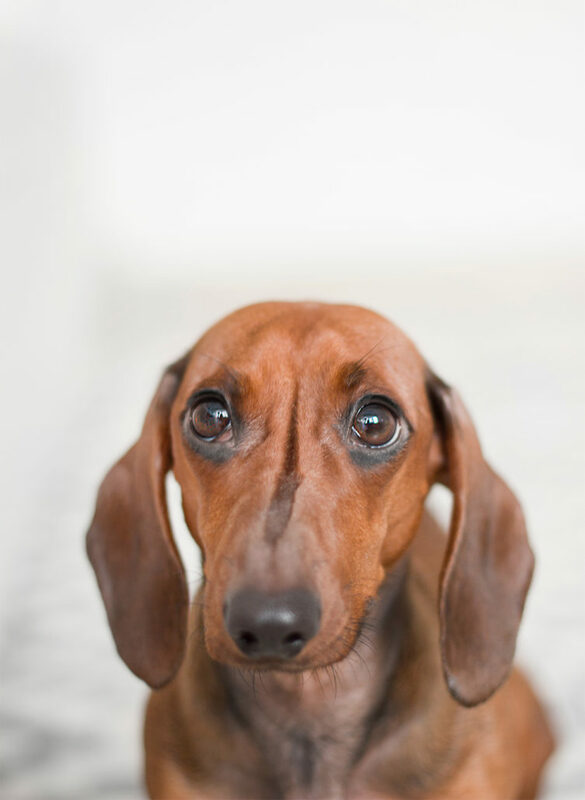 It may happen that your dog is producing some insulin but cannot utilize the insulins properly. The cells might not respond to the insulin “message”. That’s why the glucose cannot be pulled out from the blood. This type of diabetes is known as Insulin-resistance diabetes. The obese and older canines have a higher possibility of obtaining this type. 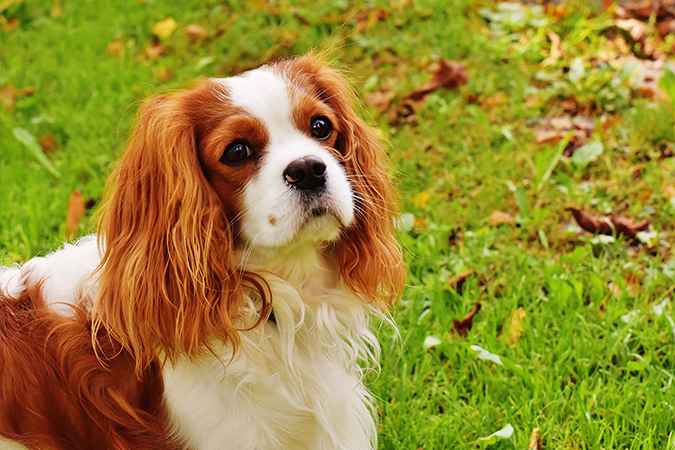 Insulin-Deficiency diabetes will occur when your dog’s body fails to produce enough insulin. It happens only if Fido’s pancreas is damaged or not functioning properly. It is the most common type of diabetes among dogs. If your pup is affected with this type of diabetes, they need daily shots of insulin to replace what their body can’t produce. According to a 2015 Nationwide Insurance report created from a review of pet insurance claims, diabetes is the 6th most common obesity-related condition in dogs and 3rd most common in dogs. 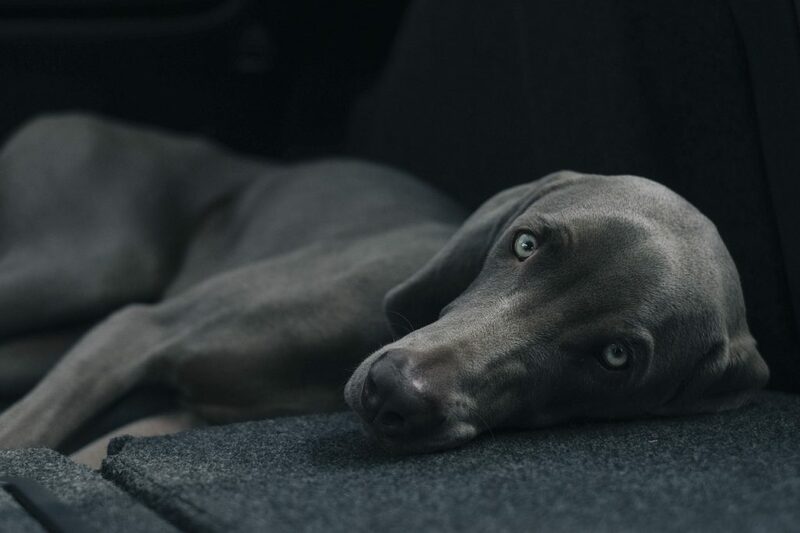 Research shows that diabetes mellitus affects approximately one in every 300 dogs. Another statistics show that one in every 200 cats is diagnosed with diabetes. Really shocking! What Makes a Pet More At Risk For Diabetes? Diabetes may occur at any age. But if your pooch is anywhere from 4 to 14 years old, they have a higher possibility to develop this disease. The inflammation of the pancreas can cause excessive damage to the pancreas. Thus, it will affect the production of insulin. As a result, this dog will end up with diabetes. Unspayed female dogs are twice more likely than unneutered males to have diabetes. However, female dogs can produce some temporary insulin while they are in heat or pregnant. Statistics show that 30% of dogs with diabetes are male and 70% are female. Pudgy dogs have a huge possibility to end up with diabetes. Obesity causes insulin resistance and it leads to diabetes. 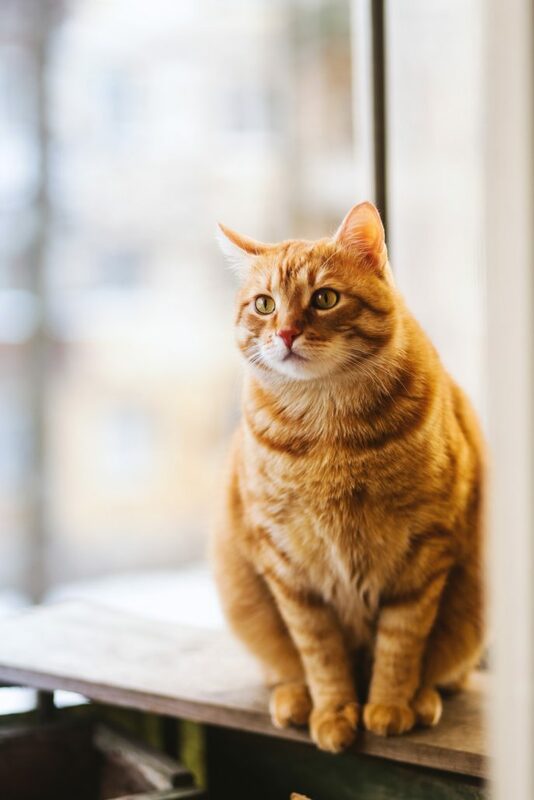 The Association for Pet Obesity Prevention reports that approximately 59% of cats and 54% of dogs are overweight. 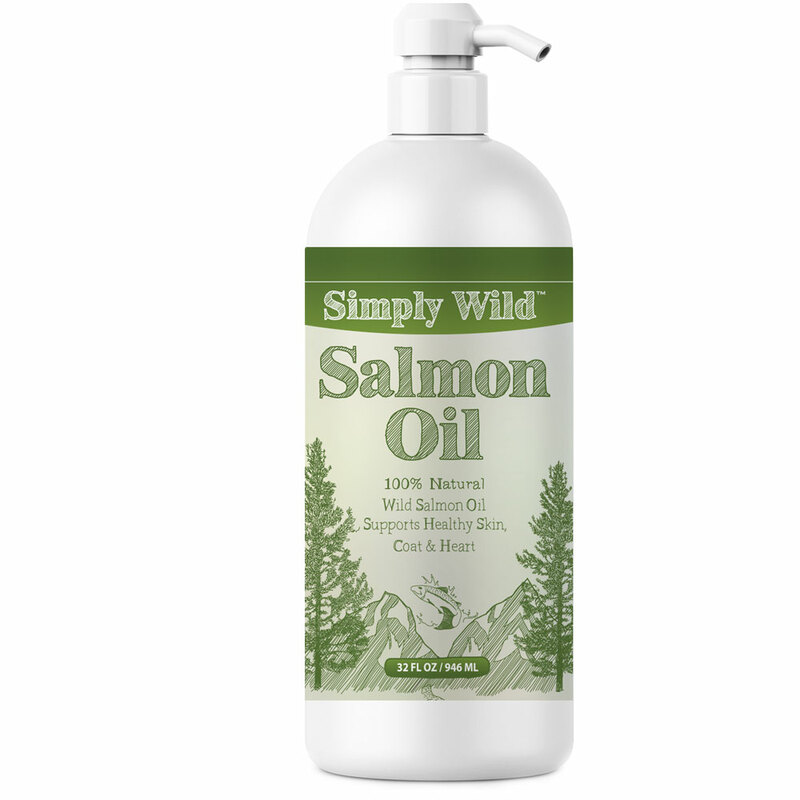 So, it’s high time to control that extra fat on your pet’s body. If your pet uses steroid medicine for a long time, he may face diabetes. 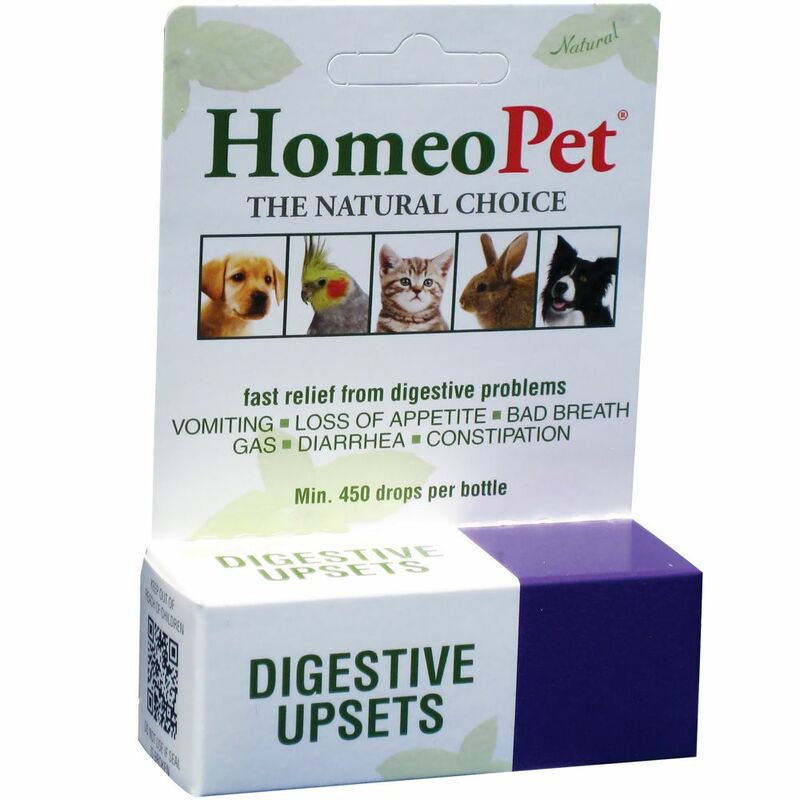 Furthermore, these medicines make your pet a little plump too. If your feline or canine is suffering from Cushing’s disease, they overproduce steroids internally. These overproduced steroids lead your dog to diabetes. Genetics play a vital role to increase or decrease the risk of diabetes. A 2003 study reports that both purebred and mixed breeds have the equal possibility to get affected with diabetes. However, there are a few breeds that have a higher risk of diabetes. Which Breeds Are More At Risk? If your pet is one of these breeds, there is a higher possibility of getting affected by diabetes. Just like my Teddy, your pet also seems very hungry all the time. A year ago, Teddy ate only thrice a day. But, nowadays he eats almost 5 to 6 times in a single day. Sometimes, he wakes up at midnight and starts searching for food. 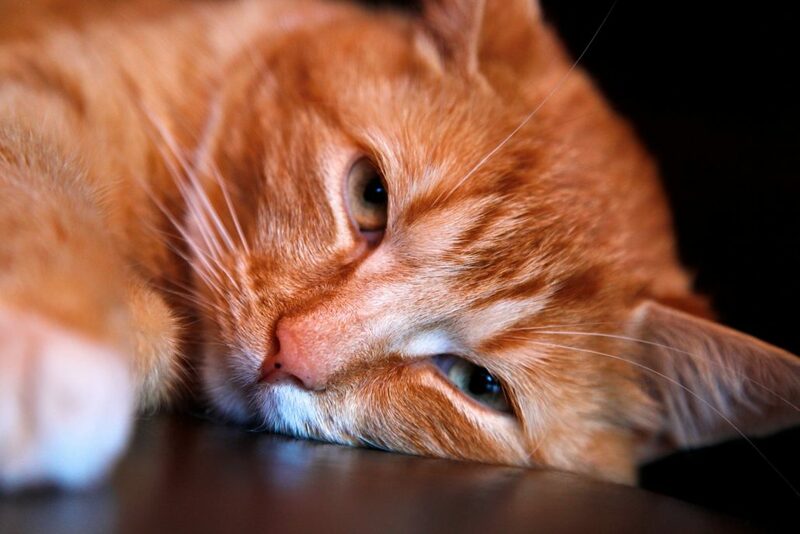 If your pet is suffering from diabetes, you will notice this same symptom on your pet. Your pet will feel very thirsty always. He will drink noticeably more water than usual. Most pet owners aren’t conscious of their pets’ weight. But it is your responsibility as a pet owner to continuously check their weight. If it seems like your pup is losing weight, contact a vet as soon as possible. An increasing level of urination is another major factor of diabetes. Actually, this symptom is considered the primary sign. 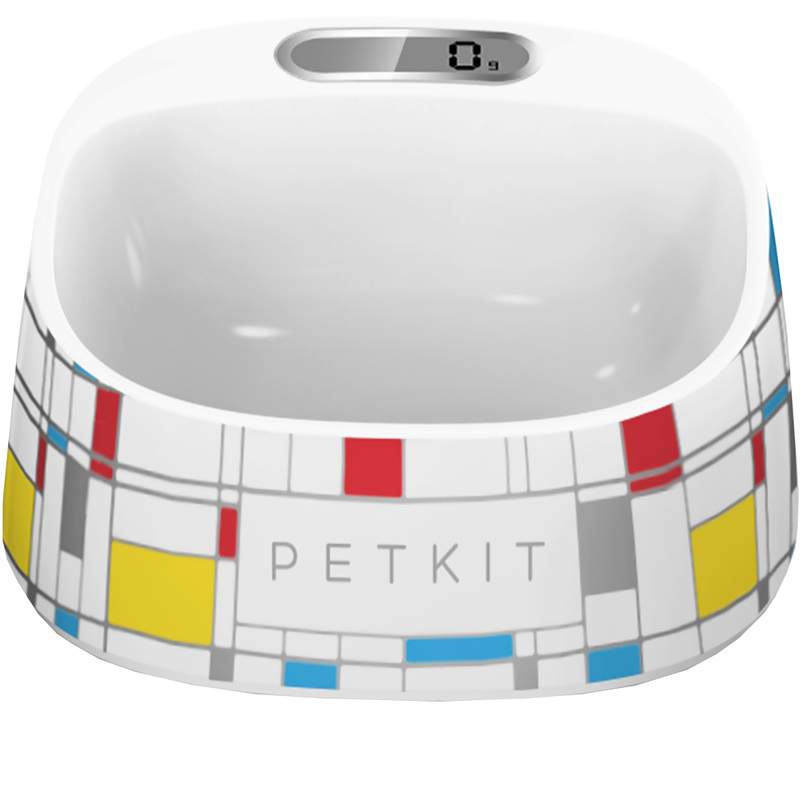 As a result of the increased amount of urination, your pet may feel very week. I witnessed my Teddy laying down on his bed almost all the time. But, he was very energetic only a couple of months ago. So, if you notice any weakness pup, contact your veterinarian ASAP. While your pet may experience an increased appetite, the opposite may also happen. Your sick pet may not want to eat anything. They may lose their incredible visionary power because of diabetes. If you notice that your pet is having difficulty watching where they’re going, he may be suffering from a serious problem. They may lose their incredible vision because of diabetes. If you notice that your pet is having difficulty watching where they’re going, he may be suffering from a serious problem. Your pet may get lost because of his sight problems. He might be unable to recognize your house. If this ever happens to your pet, don’t panic! Contact your local pet hospital or support center and you can also post on a pet rescue service like PawMaw as soon as possible. They can send alerts in your area where the pet went missing. Skin and eye color say a lot about physical fitness. A physically fit pet has soft skin and alert eyes. But a pet with diabetes has oily skin, dandruff on his head, and whiteness on the lens of his eye. It is considered the most dangerous symptoms of a diabetic patient. If you notice your pet looks very week and vomits several times a week, then you should contact your vet without wasting any time. Along with these symptoms, you may also notice kidney failure, bladder infection, muscle wasting, or even Neuropathies too. Whatever the symptoms, you should visit your veterinarian. 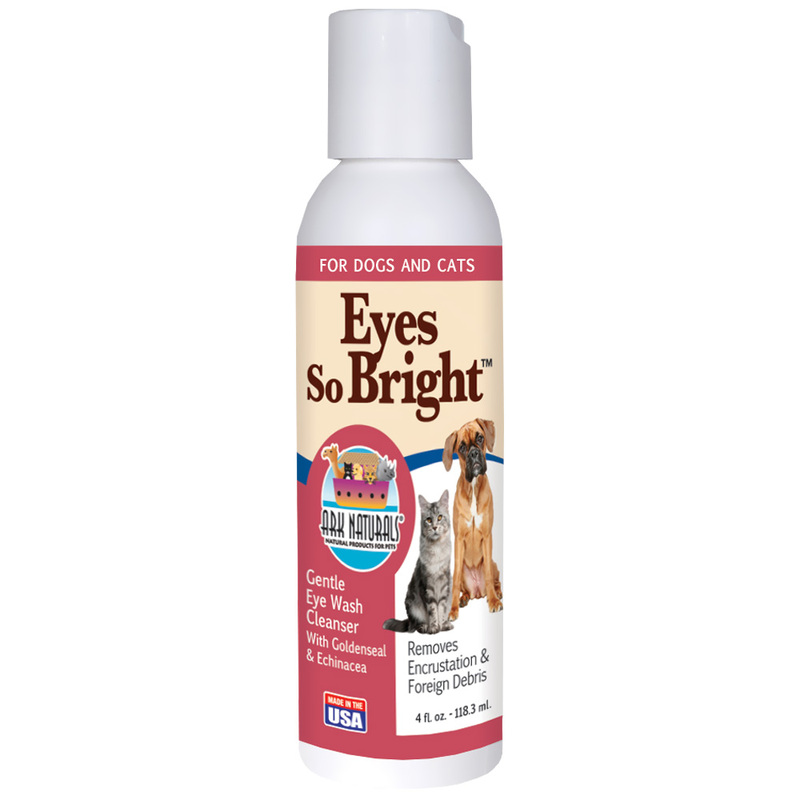 They have the best resource to ensure a healthy life for your cat or dog. The earlier you perform the diagnosis, the better chance your pet may have to a healthier and longer life. Diseases are always unexpected. Further, a dangerous disease like diabetes is nothing but a nightmare. If your pet is diagnosed with diabetes, don’t panic. With the appropriate veterinary support, you too can live many more happy years together! Great post! It will help me to care about my pet. Thanks for sharing! Hi Ariana! 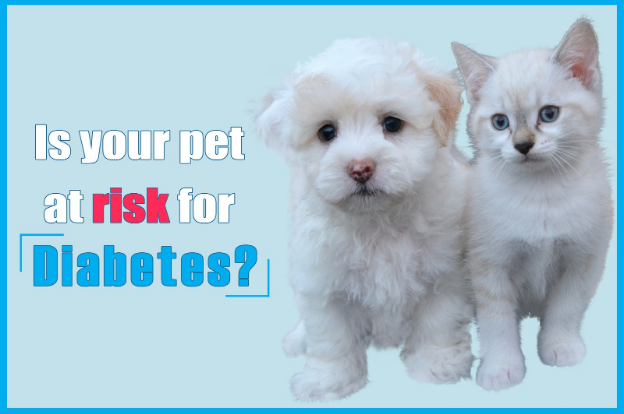 Glad 9 Signs Your Pet is At Risk for Diabetes has made your pet care easier!